For the third day of the 30-day blog challenge, I'll be sharing some photos of my closest friends at work. 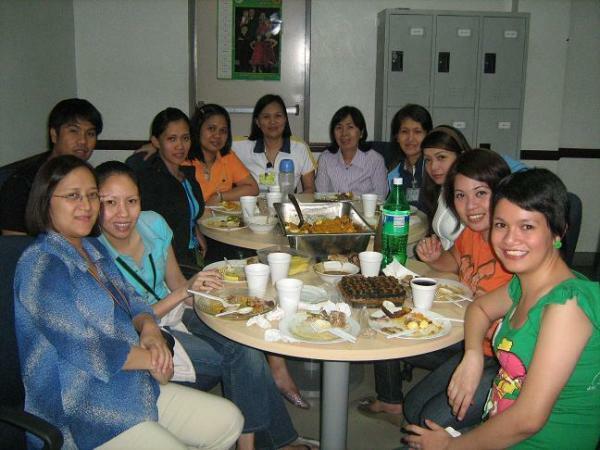 Having been in this organization for more than 12 years, I've witness colleagues that come (newly-hired) and go (those who decided to look for greener pastures). 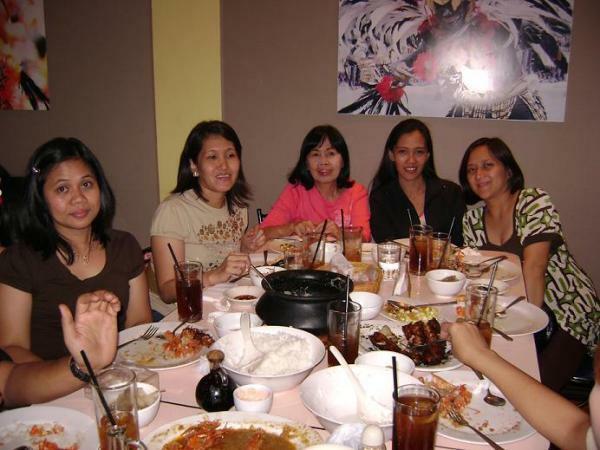 Nevertheless, we have maintained the friendship even with those who's not with us anymore. They visit the office from time to time, and most of all we're all friends on various social networking sites... that's the wonders of the Internet. Annual year-end party is the most memorable occasion for us. So, here are some of our pictures of the past parties that we have. 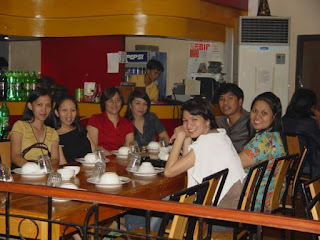 2006 - at the Igmaan Restaurant in Macapagal Ave.
Join us on 30 Day Blog Challenge.